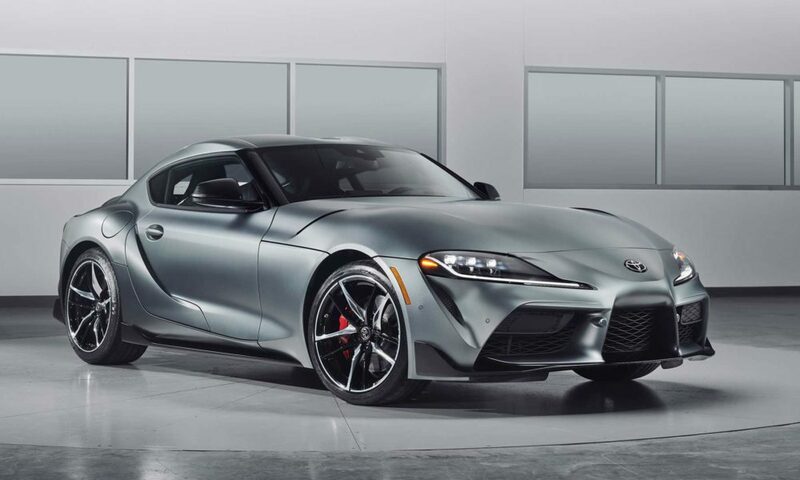 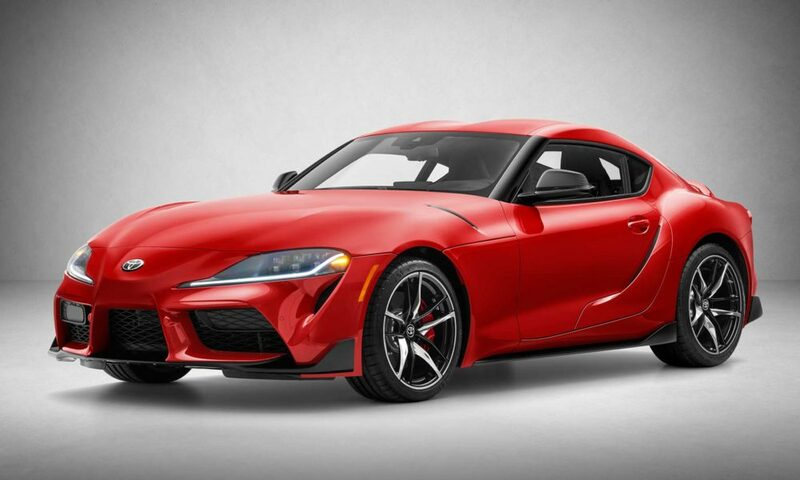 The 2020 Toyota Supra‘s undisguised world debut has taken place at the North American International Auto Show in Detroit, ending years of anticipation and speculation among the enthusiasts around the world. Naturally, it has generated a lot of mixed reactions, nothing unexpected, but let’s just talk about the final product, starting with the design. 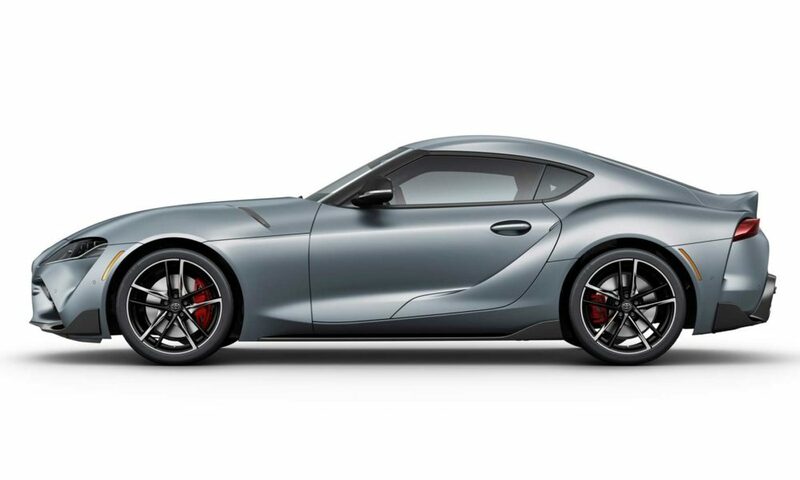 In simple words, the new Supra is a “toned down” version of the FT-1 concept that emerged from Toyota’s Calty design centre in California. 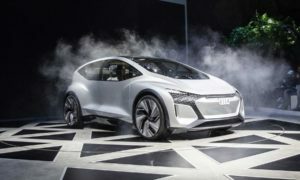 The 2014 concept looks a lot more interesting than the final production model. 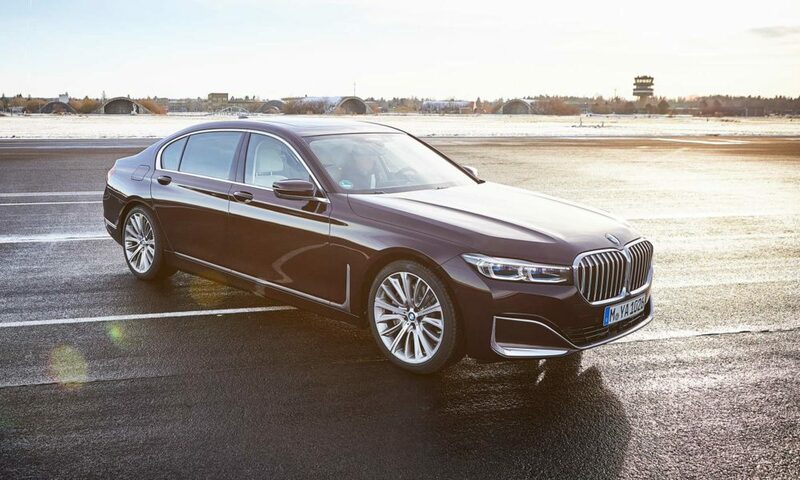 The front fascia is relatable to the A80, especially when you look at the headlamps. 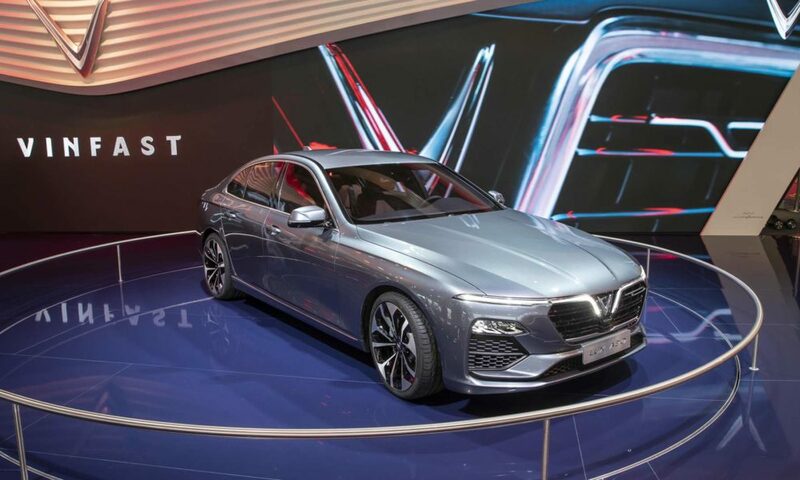 The bumper too is a modern iteration of the A80’s. The side profile looks rather busy with a character line that starts from the bottom of the door and flows over the rear wheel arch, joining the tail lamp housing. 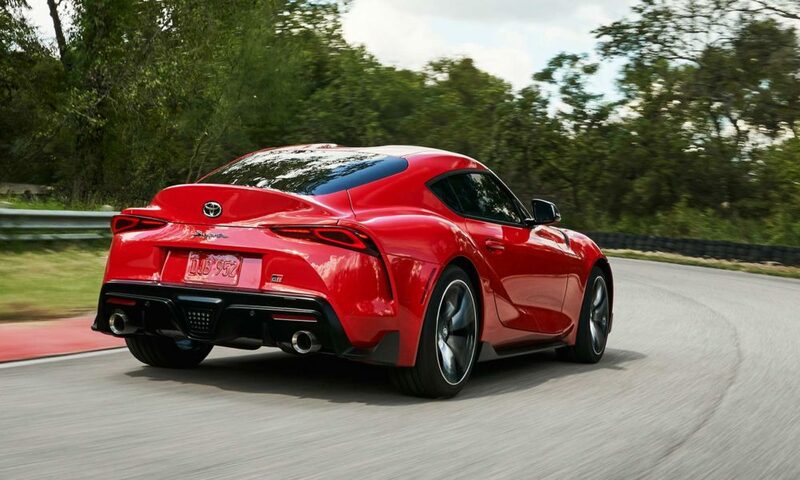 At the rear, you’ll find an integrated spoiler that appears to join the tail lamp creases when viewed from an angle. 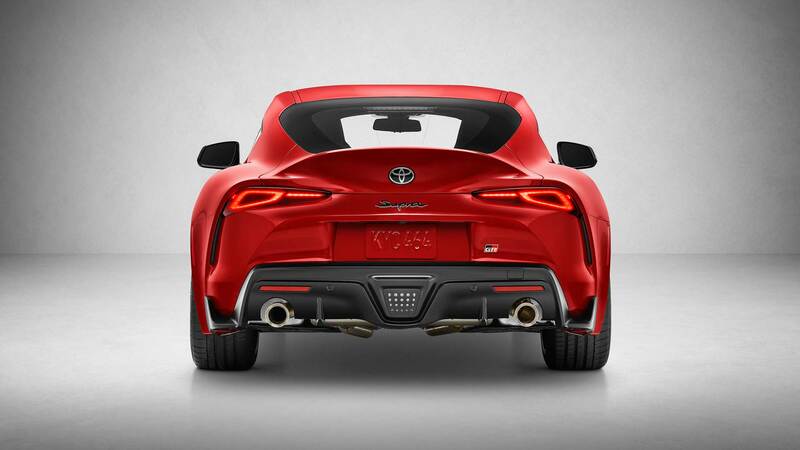 Unlike the FT-1 concept, the circular tail pipes have been integrated into the diffuser. 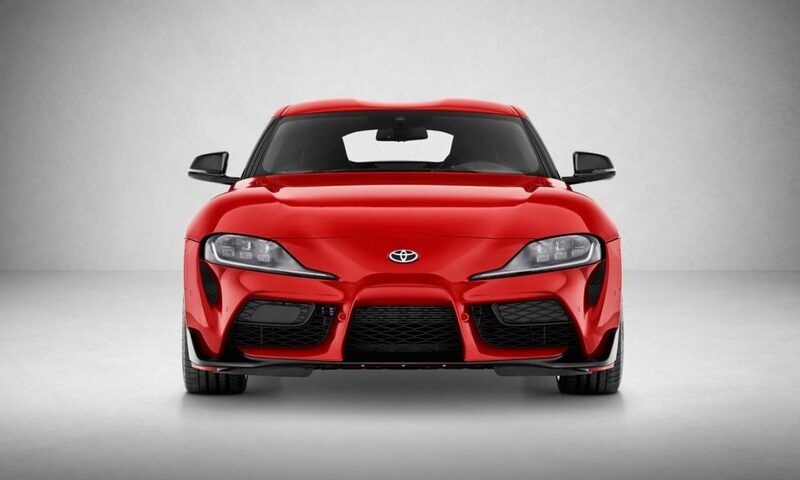 Also notice the double bubble roof – inspiration from 2000GT. 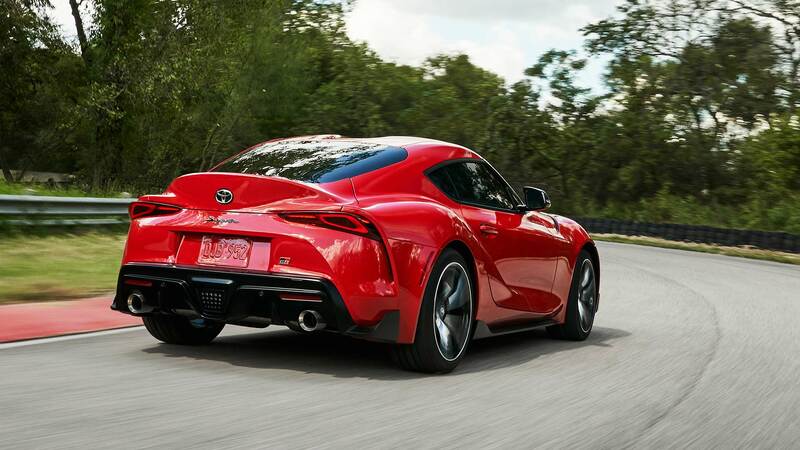 Toyota calls the overall design transformation from the concept to the production model as “Condensed Extreme”. 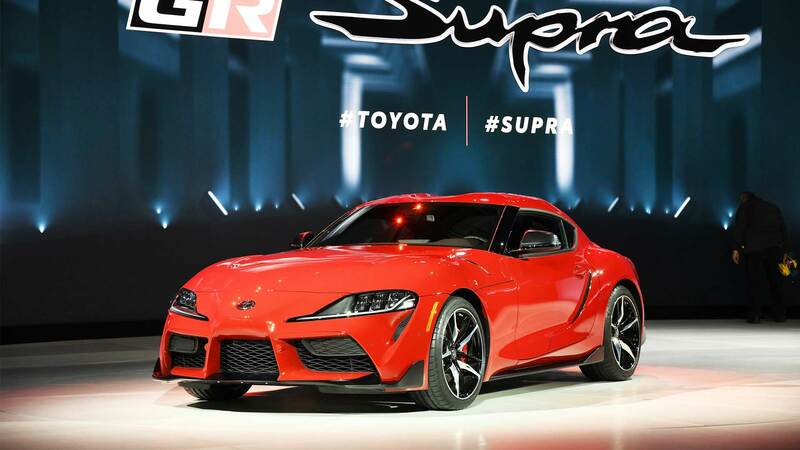 Supra will come standard with 19-inch forged alloy wheels shod with Michelin Pilot Super Sport tires. 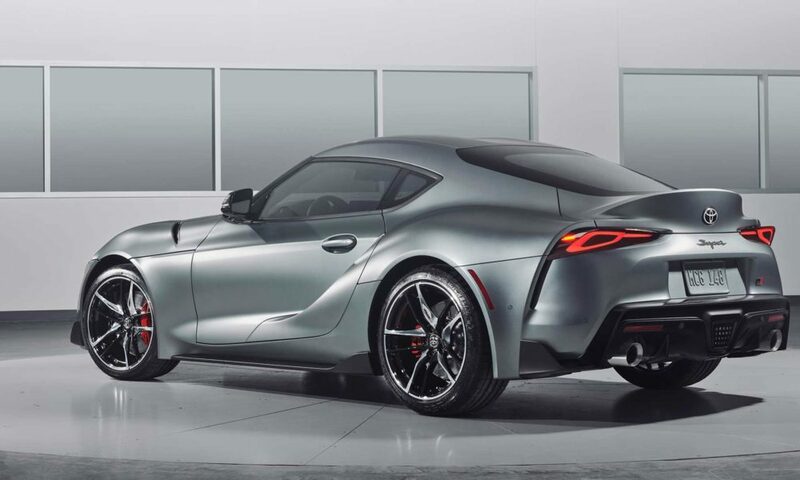 The rear wheels and tires are wider than on the front (rear tires: 275/35 R19; front tires: 255/35 R19). 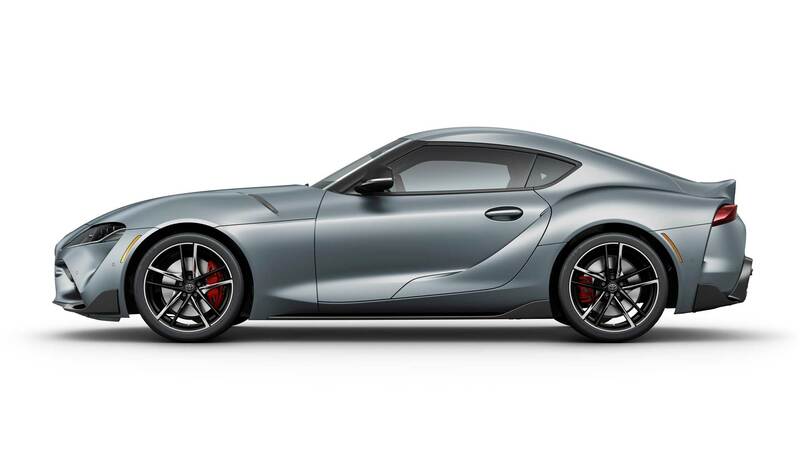 Brakes are large at all four corners, highlighted by 13.7-inch front rotors held by 4-piston Brembo calipers. 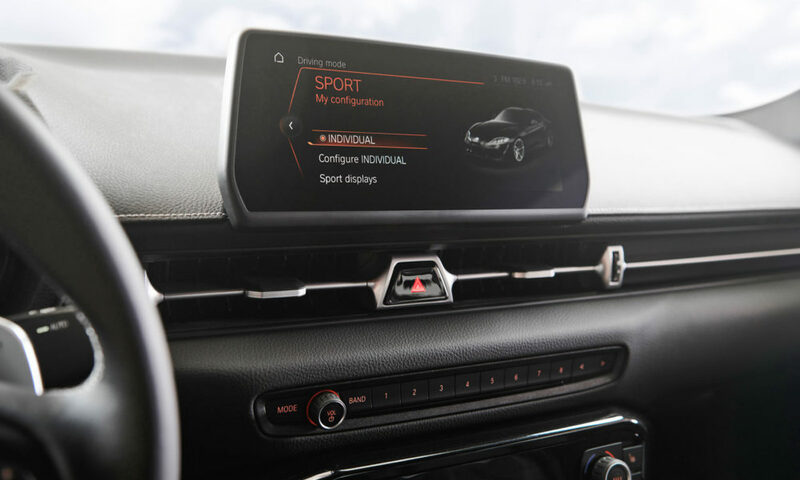 There’s a lot of BMW flair on the inside, thanks to that 8.8-inch touchscreen display (6.5-inch standard) with a rotary touch controller. 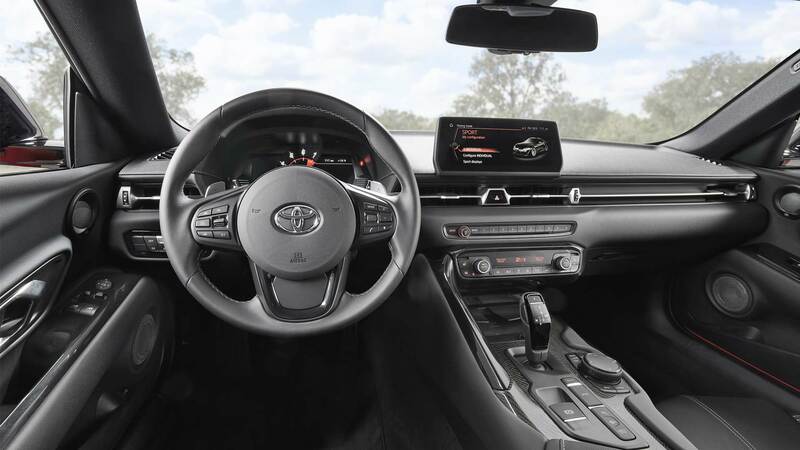 The designers have tried to replicate the driver-focused layout of the A80 Supra by adding a padded panel on the centre console that separates the driver and passenger. 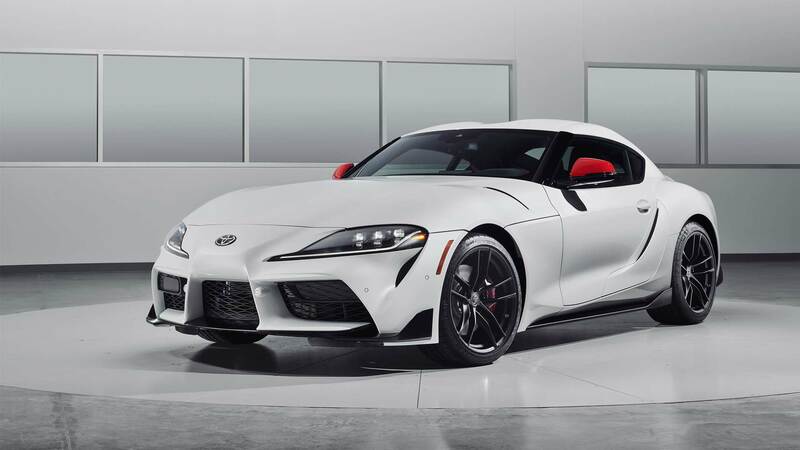 The 2020 Supra will be available in two grades – 3.0 and 3.0 Premium, as well as a Launch Edition (white one in the photos) which will be based on the 3.0 Premium grade. 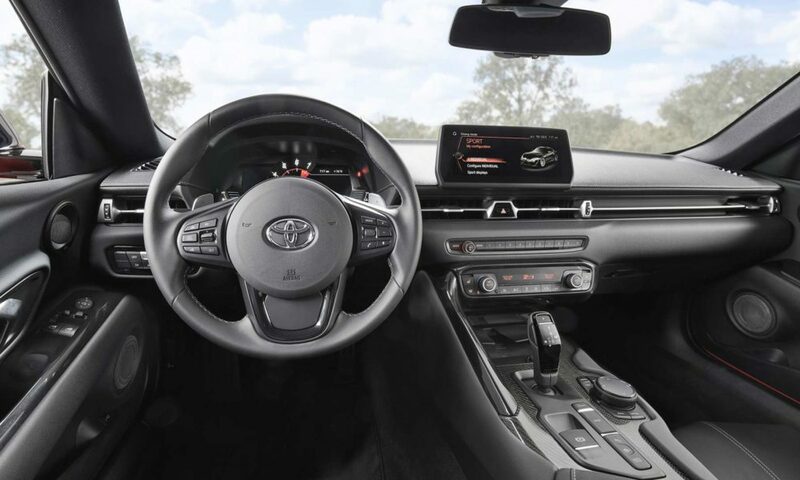 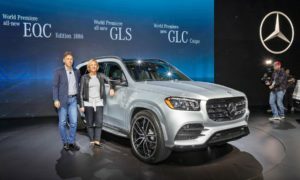 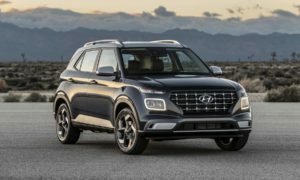 Keyless Entry, dual zone automatic climate control, auto-dimming rear-view mirrors, rear camera, rain sensing windshield wipers, garage door opener, power folding mirrors, and a leather-wrapped steering wheel will be standard. 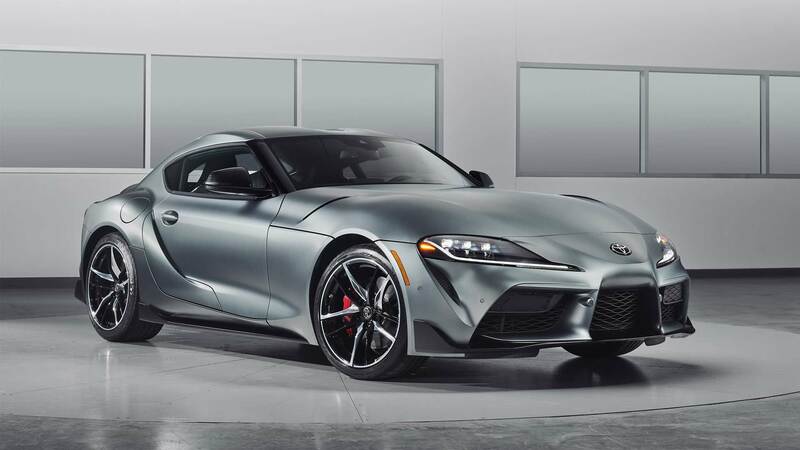 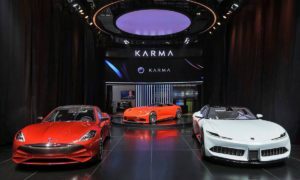 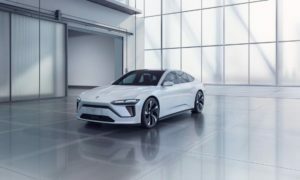 Depending on the trim, more features include Supra Connect telematics services, wireless Apple CarPlay, 12-speaker JBL audio system, wireless phone charging, leather-trimmed seats with heating (Premium 3.0), and Alcantara power seats with memory (3.0). Options include full-color Head-Up Display. 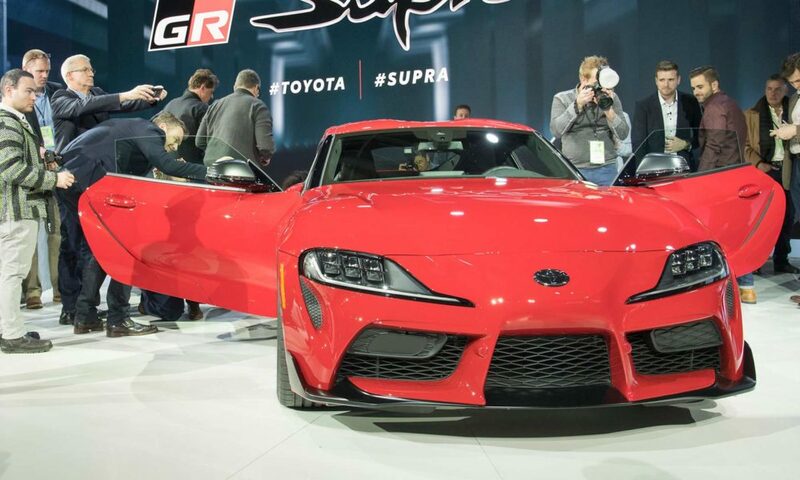 Supra’s luggage area, accessed via a lightweight composite hatch, offers capacity for two people to pack for a weekend getaway, apparently. 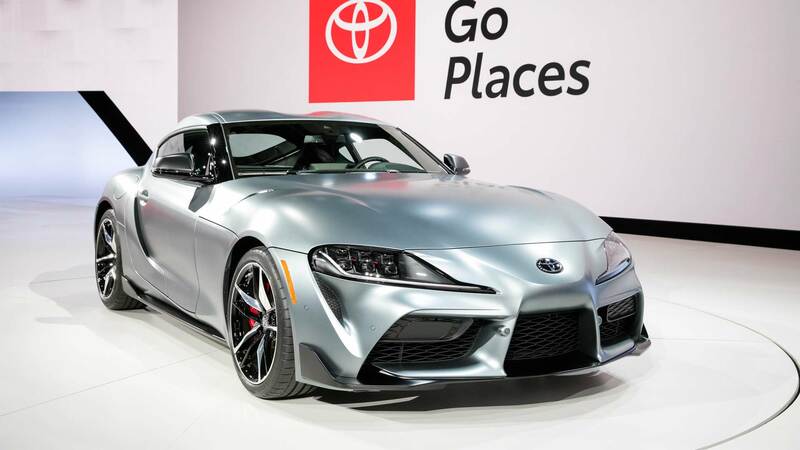 The compartment is shaped to accommodate long items, such as a track day toolkit, Toyota said. 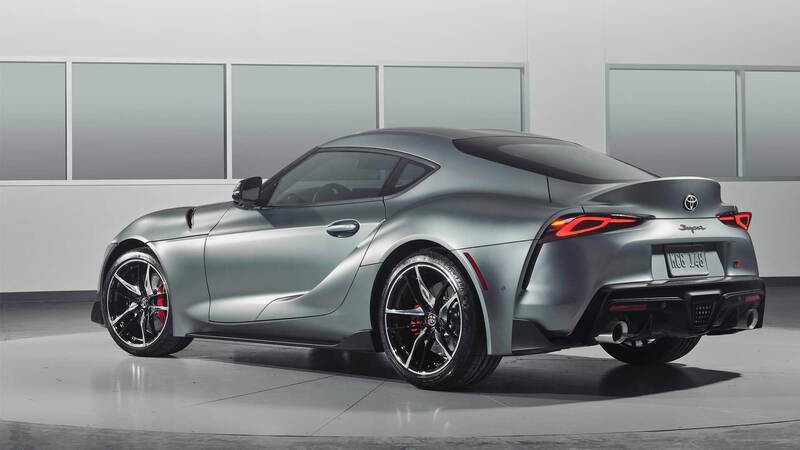 As with the new Z4, the new Supra too boasts a 50:50 weight distribution. 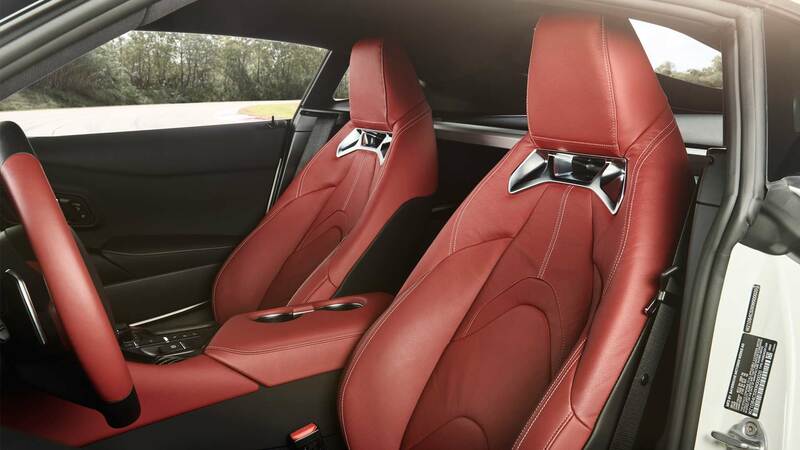 The front suspension has aluminium control arms to reduce unsprung weight. 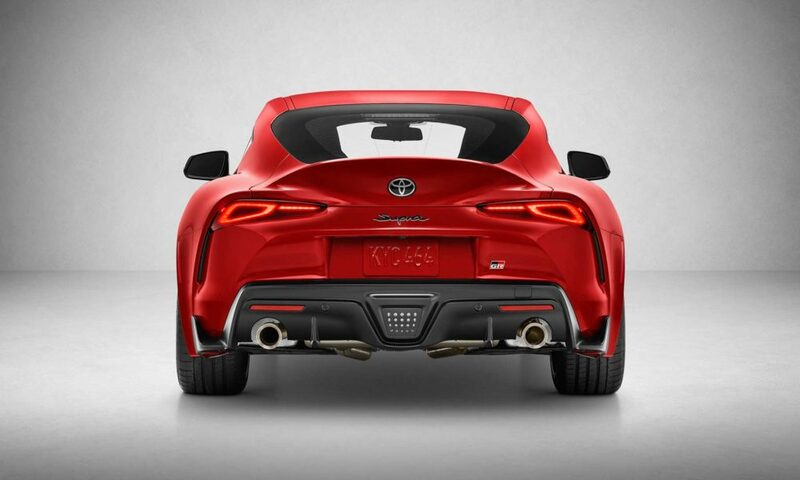 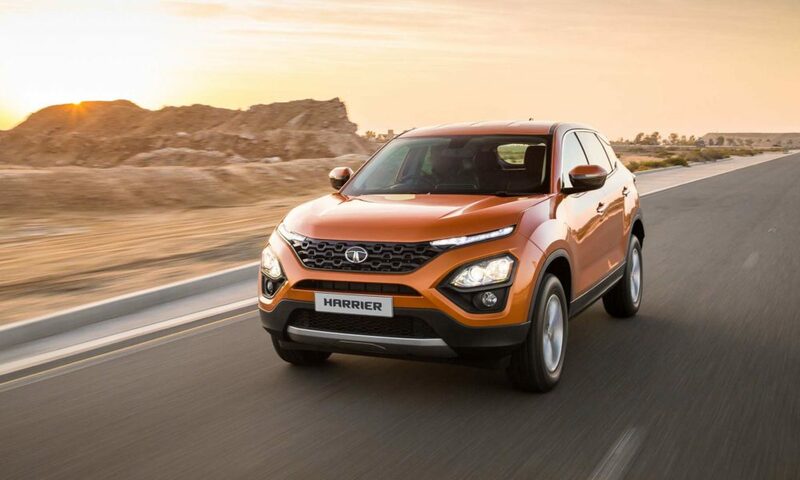 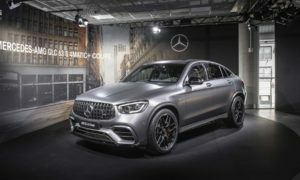 At the rear, the multi-link suspension with five-arm construction consists of aluminium to reduce weight while steel is employed in key areas for added strength and durability. 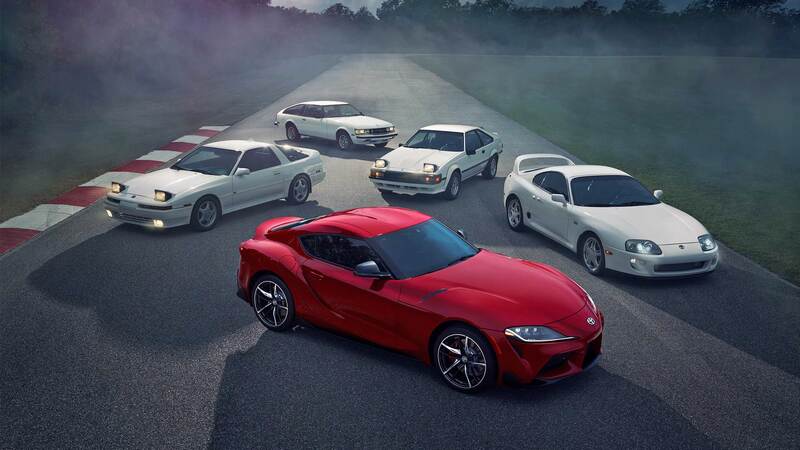 Standard on all Supras is Adaptive Variable Suspension. 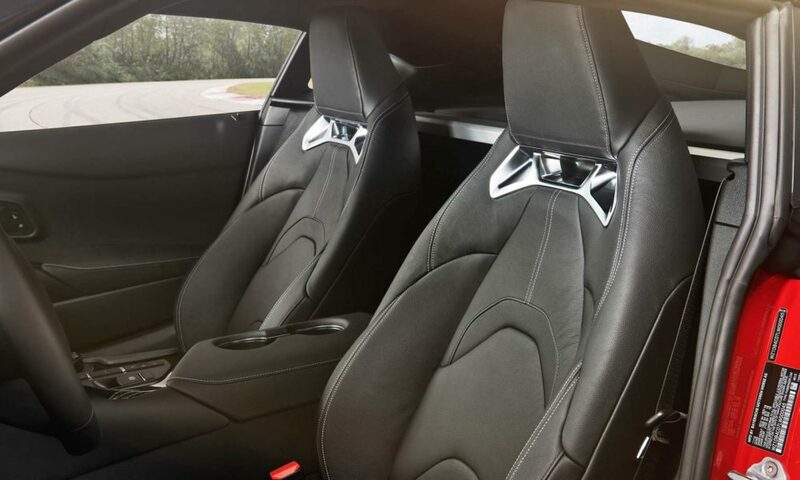 The system instantly adjusts damping force in response to driver input and road conditions. 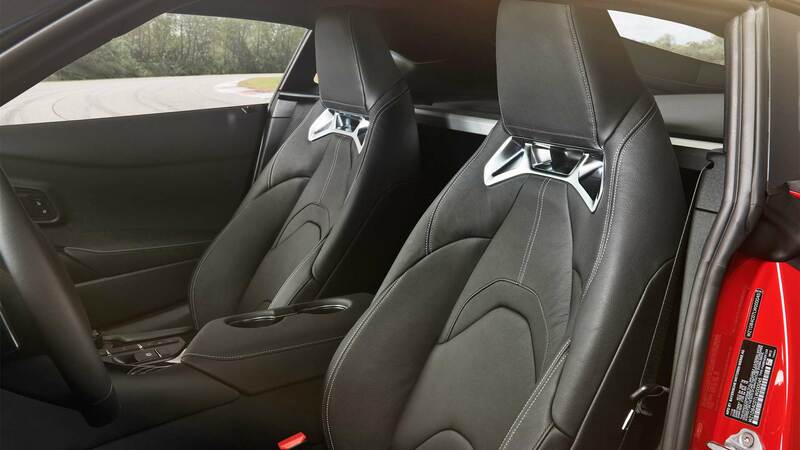 Two suspension settings – Normal and Sport are available to the driver. 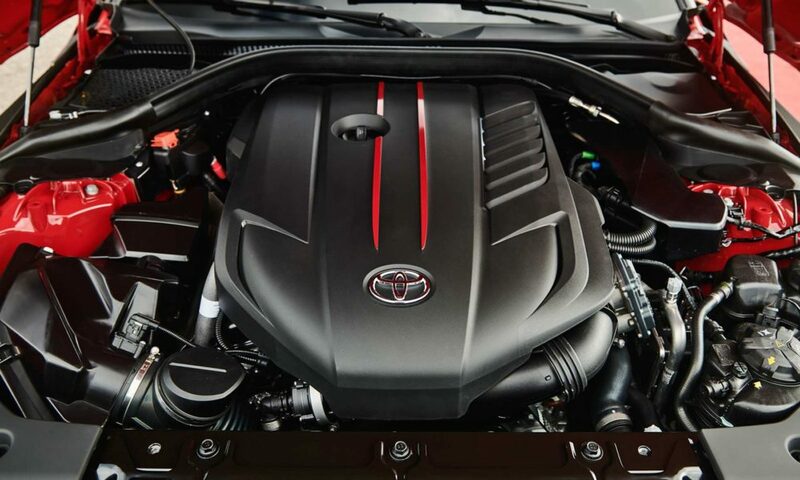 For the Japanese market, there’ll be two engines on offer. 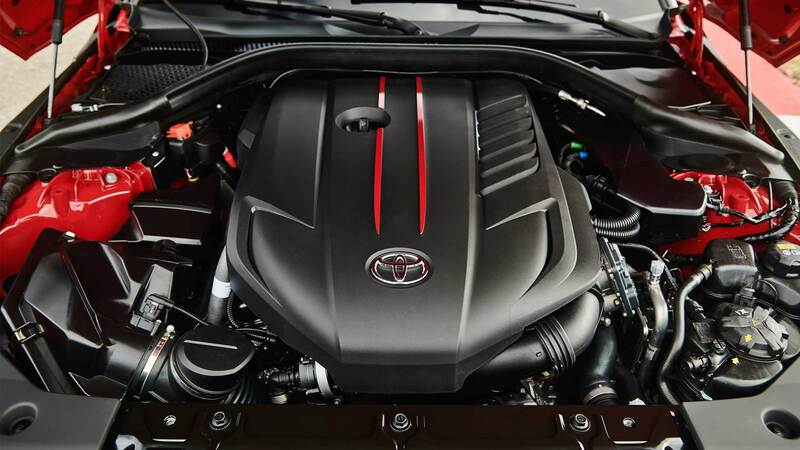 The 3.0-litre (2,998 cc) inline-6 Twin-Scroll turbo, producing 250 kW (335 bhp) at 5,000 – 6,500 rpm and 500 Nm of torque at 1,600 – 4,500 rpm. 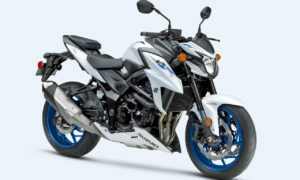 The 2.0-litre (1,998 cc) inline-4 will be offered in two state of tunes. 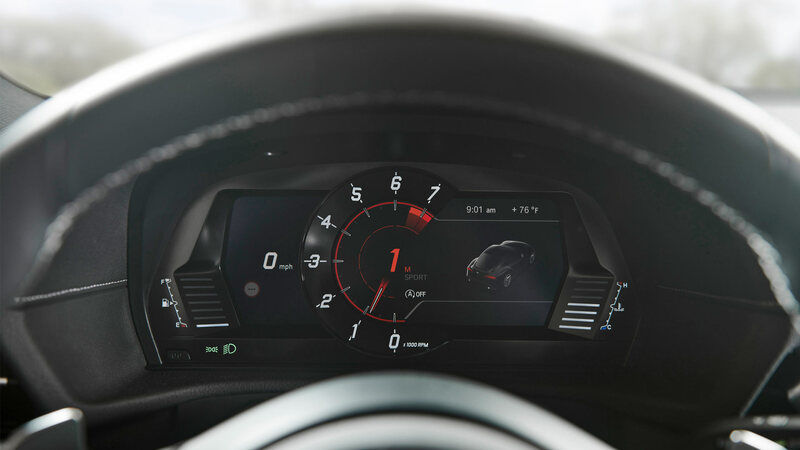 In the higher state, the engine produces 190 kW (255 bhp) at 5,000 – 6,500 rpm and 400 Nm of torque at 1,550 – 4,400 rpm. 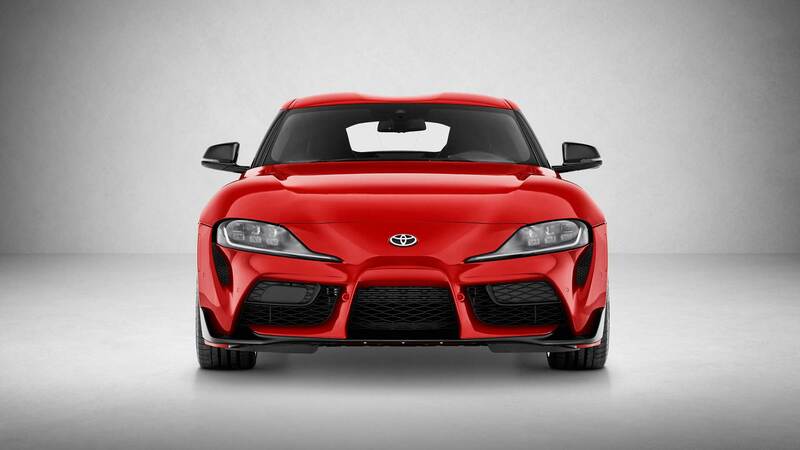 The least powerful Supra offers 145 kW (195 bhp) at 4,500 – 6,500 rpm and 320 Nm of torque at 1,450 – 4,200 rpm. 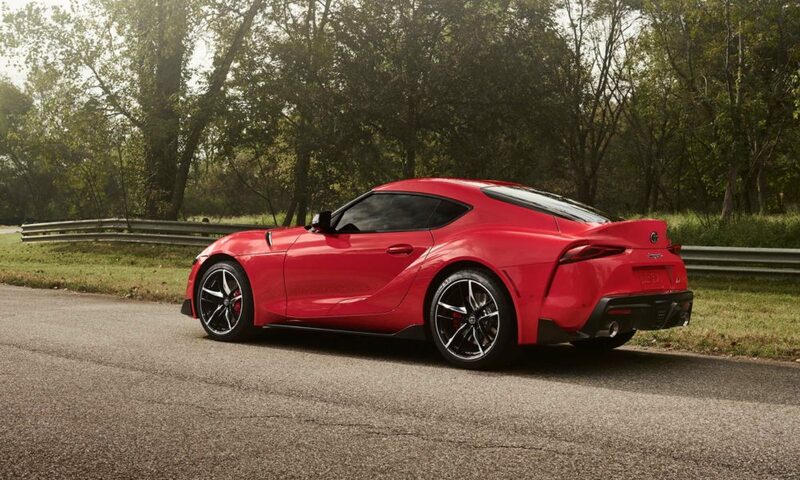 An 8-speed automatic transmission sends power to the rear wheels. 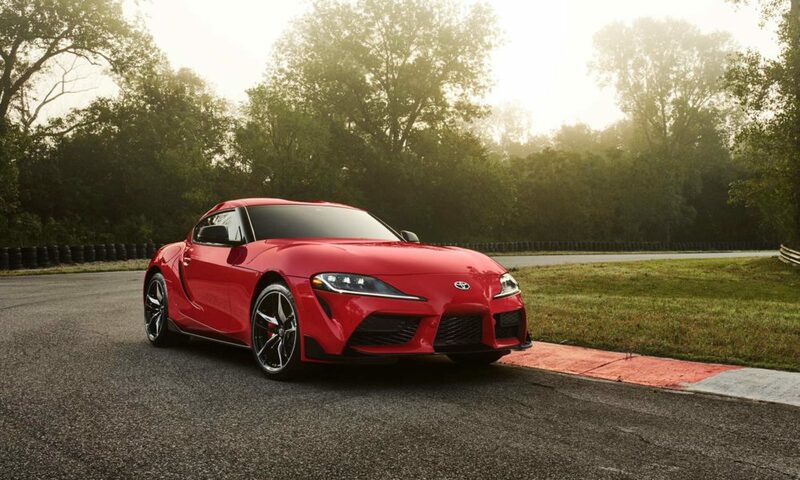 The most powerful Supra will accelerate from 0 – 100 km/h in 4.3 seconds while the least powerful one takes 2.2 seconds more. The new Supra will offer two driving modes – Normal and Sport. 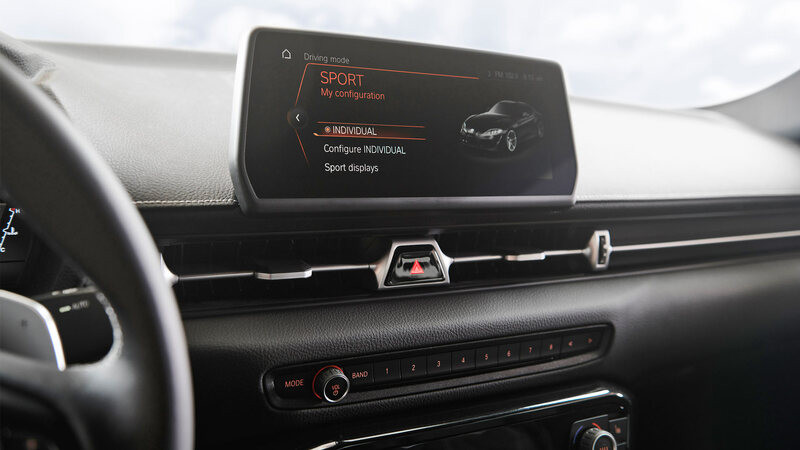 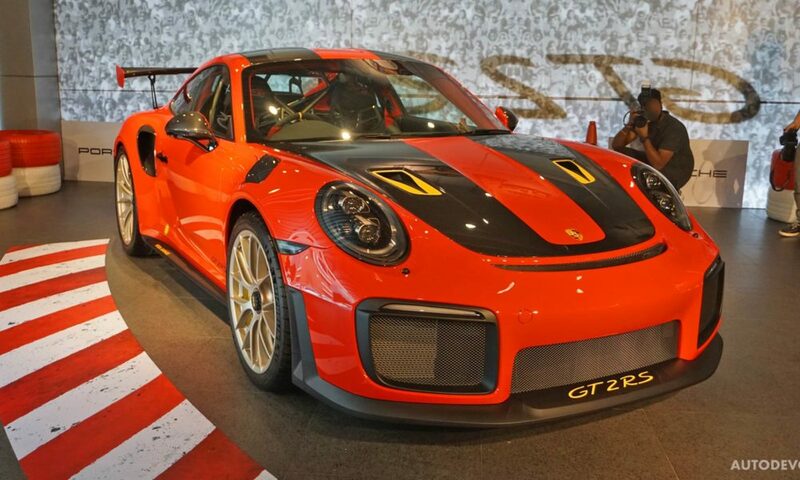 Sport Mode provides track-driving capability by reducing intervention of the traction and stability control functions as well as sharpening throttle response, increasing steering weight, improving transmission shift crispness, more aggressive active differential tuning and amplifying exhaust sound. The active differential uses an electric motor and multi-plate clutches to control lateral torque. 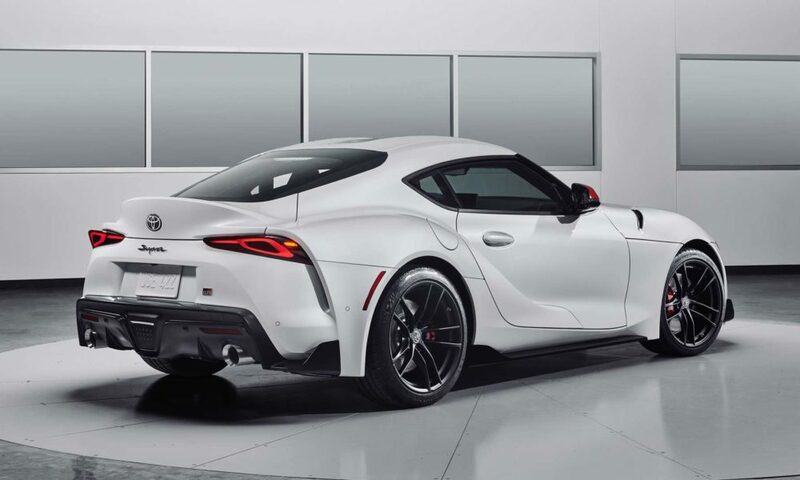 The technology precisely controls torque distribution between the rear wheels, with stepless variable locking from 0 – 100 percent. 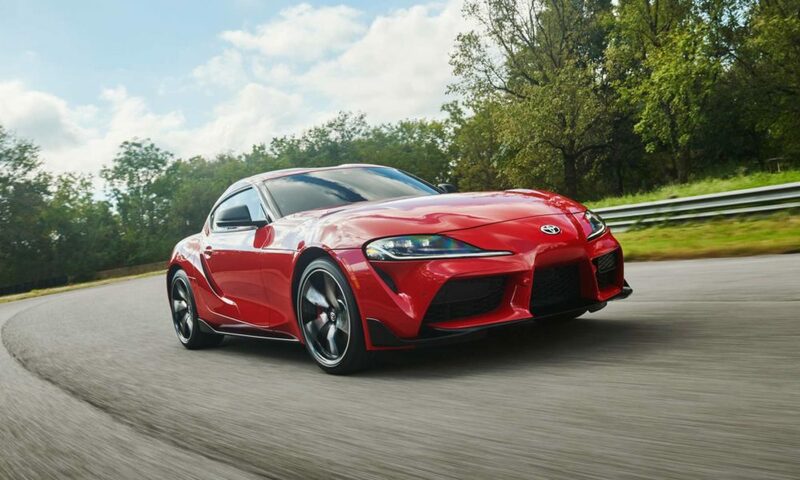 The differential can control torque distribution between the rear wheels when cornering under both acceleration and braking, enabling greater momentum through a corner. 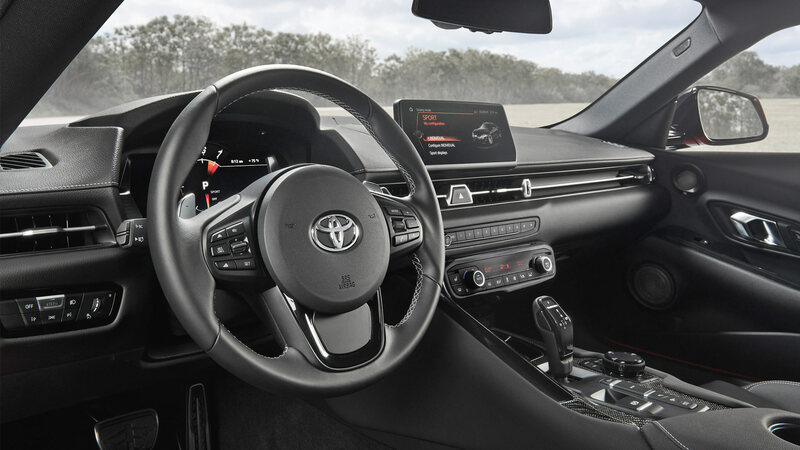 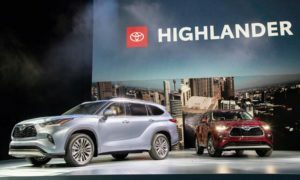 The active differential is also effective at ensuring neutral handling by reducing both understeer and oversteer, Toyota said. 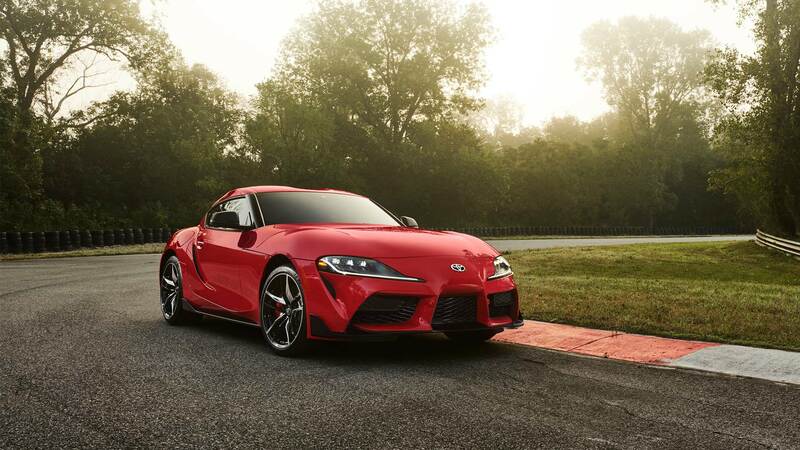 The Supra with inline-6 weighs 1,520 kg Curb. 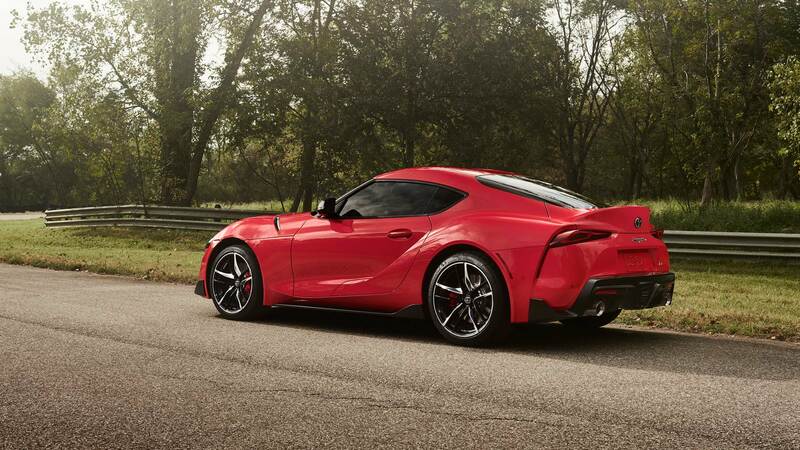 As for the dimensions, the new Supra measures 4,380 mm in length, 1,865 mm in width and 1,295 mm in height. 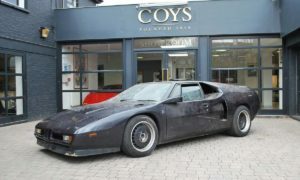 Wheelbase measures 2,470 mm. 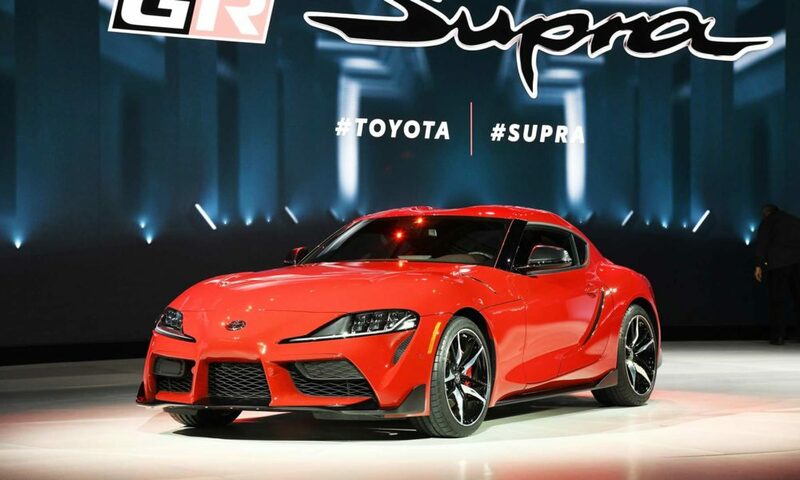 The new Supra will be built at Magna Steyr in Graz, Austria. 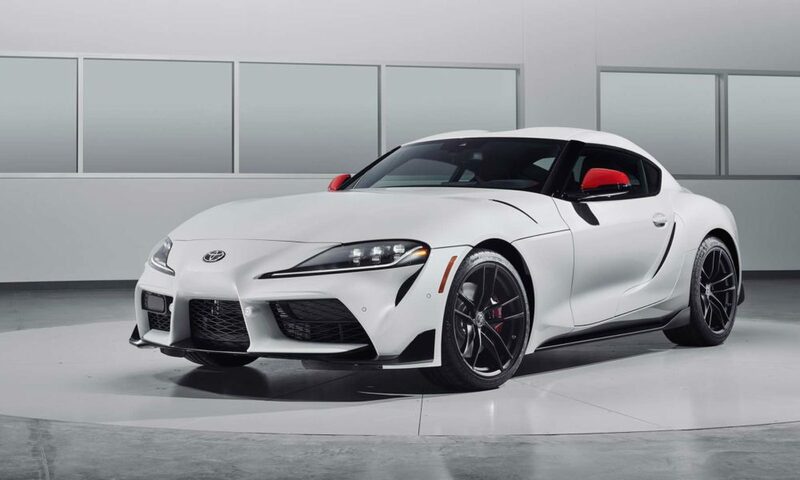 Goes on sale in summer 2019. 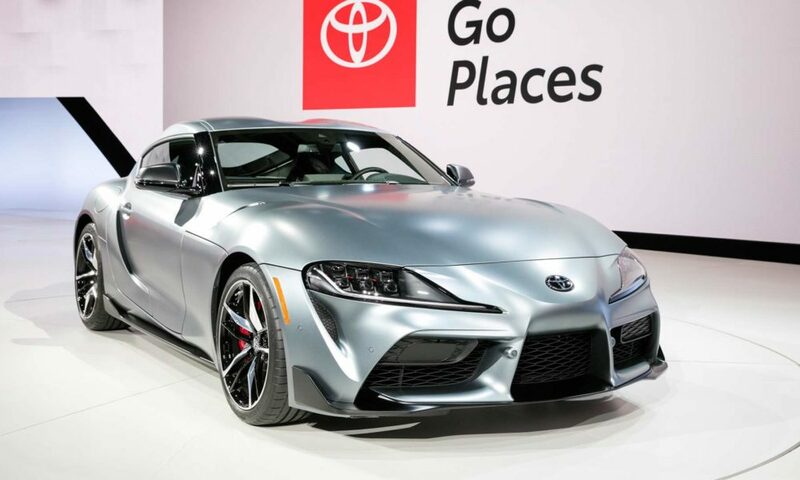 U.S. prices start at $49,990. 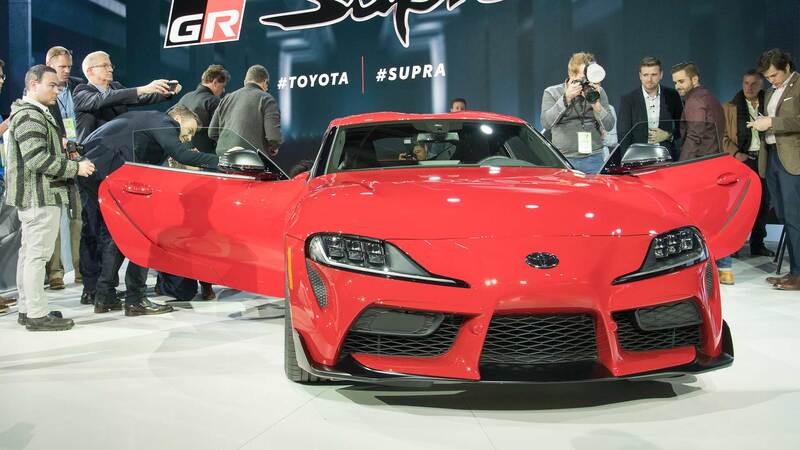 The Launch Edition carries $55,250 price tag.